The Arte Italica collection is the perfect gift for this up coming Christmas. This collection is a timeless collectable that you can get for your loved ones and easily turn it into a generational gift passed down throughout time. 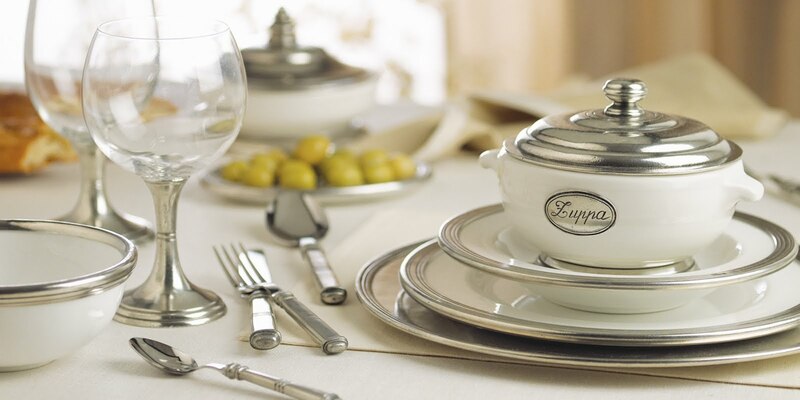 The Arte Italica collection has everything you will ever need to host that perfect dinner party. 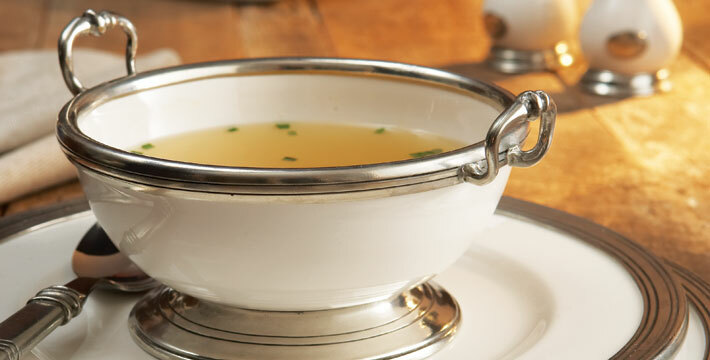 It has tons of bowls, plates, serving dishes, and glasses to choose from. 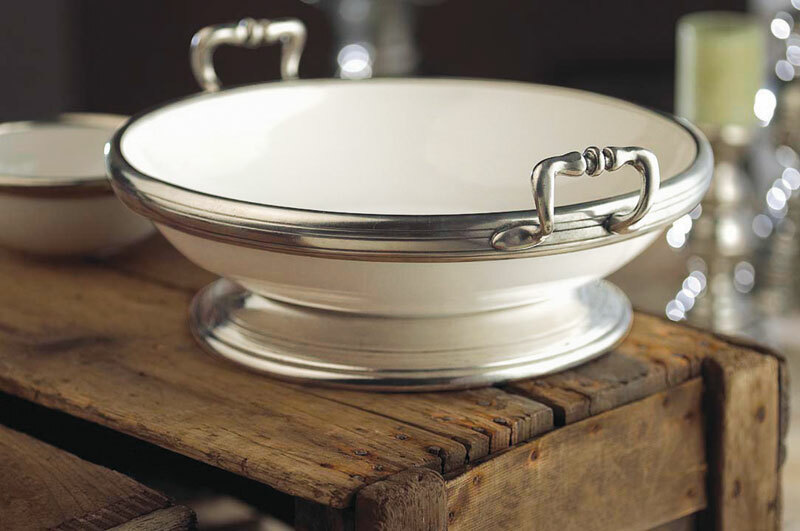 Each piece is handcrafted in Italy, made out of white ceramic and finished with a pewter trim. You can start your collection this holiday season or get someone else’s started. It’s never too late to invest in something as timeless as the Arte Italica collection. Plus there are always new families starting out and in need of dinnerware they can hold on to for a long time. Why not give them a gift that can become a tradition in their family? Take a look at the Arte Italica collection here and start picking out which pieces you want invest in for this upcoming Christmas!